This coming Sunday night MTV will be exhausting all means necessary to garner one thing: ratings. MTV has a history of stooping to new lows for ratings for their Video Music Awards show. This year’s new low will be Miley Cyrus hosting the show. 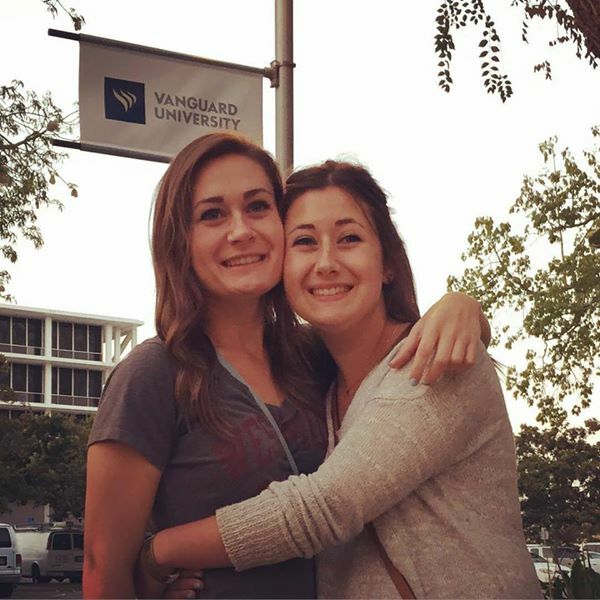 This Thursday Lori, Alyssa and I drive 500 miles and drop off Ashley, my youngest, at Vanguard University in SoCal (Alyssa and Ashley in the pic to the right). We’re so excited for her… but it’s weird to think about how quiet it’s gonna be around our house! 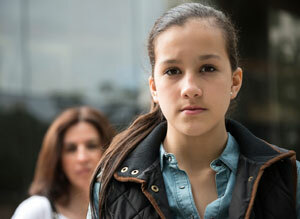 When Alec left for school four years ago our girls were still here. It was an adjustment, but it was still a busy house and full-on parenting mode. Then, come summer, a full nest again. I always find it interesting to compare articles and studies about today’s youth culture and look for common denominators. Last week, Ypulse posted a noteworthy article about young people titled 5 Things You Don’t Know about Millennials and Teens. That article not only addressed the fact that 1/3 of the young people they surveyed have sexted and ¼ have had a one night stand, but also tackled subjects interesting to marketers like where young people eat (1/3 go to fast food on any given day), where they shop (the growth of online shopping), and how they communicate on their phones.